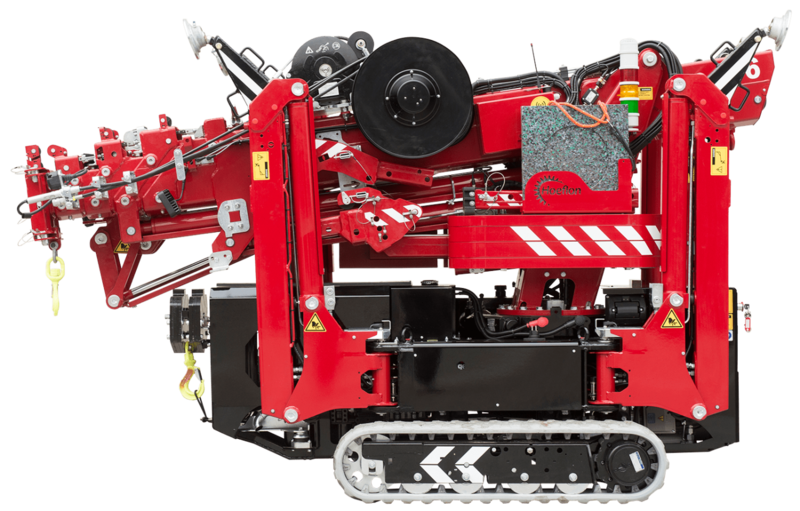 The only compact crane with variable outrigger duties. 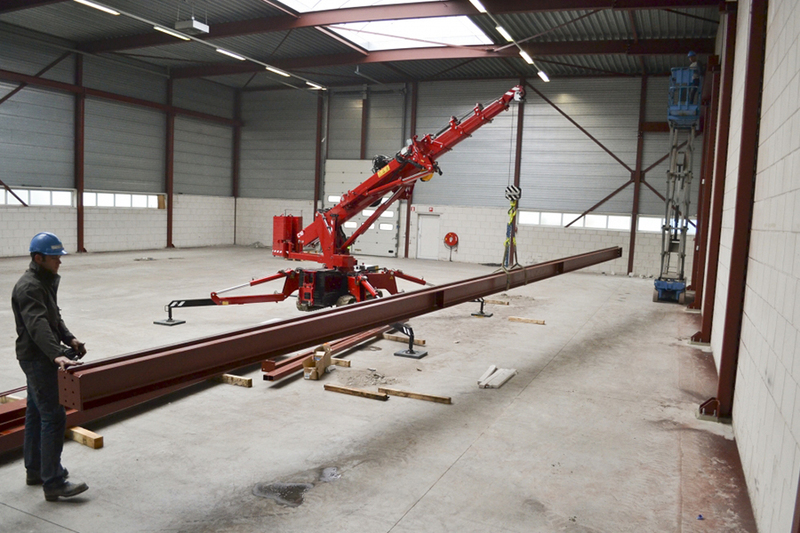 Netherlands-based Hoeflon is a leading designer, manufacturer and supplier of compact cranes, sometimes referred to as compact cranes, spider cranes or compact crawlers. 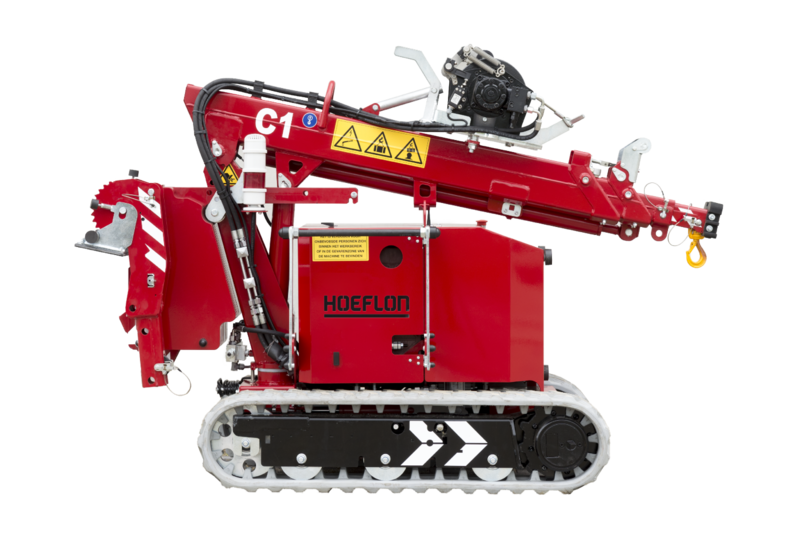 Having created its first compact crane in 2006, Hoeflon adapted its design to include a fly jib, enabling the crane to carry out an even wider range of tasks. 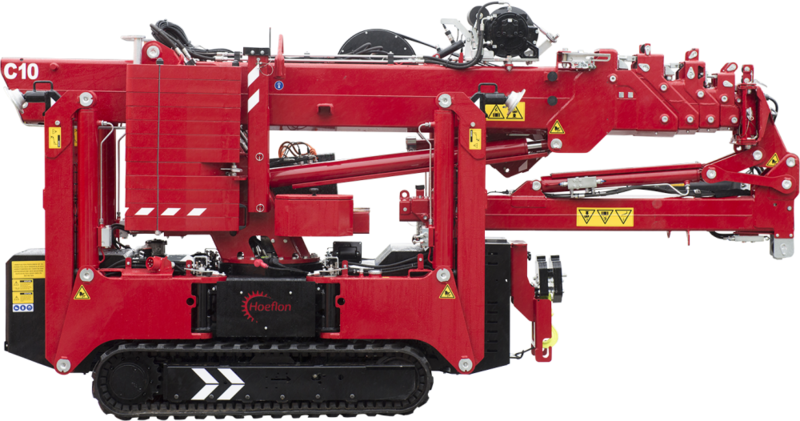 Since then, Hoeflon has expanded rapidly and has continued to make major advances in the development of compact cranes. 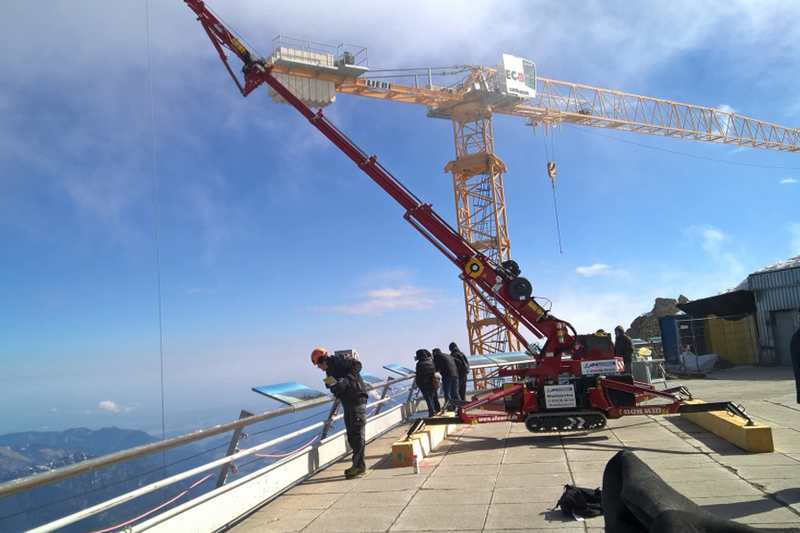 With its extensive experience in the field of mobile crane supply, service and testing, Foster Crane was ideally placed to become an official supplier for Hoeflon compact cranes and we are very proud to be the sole UK distributor. Foster Cranes is proud to be the only UK dealership for Hoeflon’s exceptional range of compact cranes. 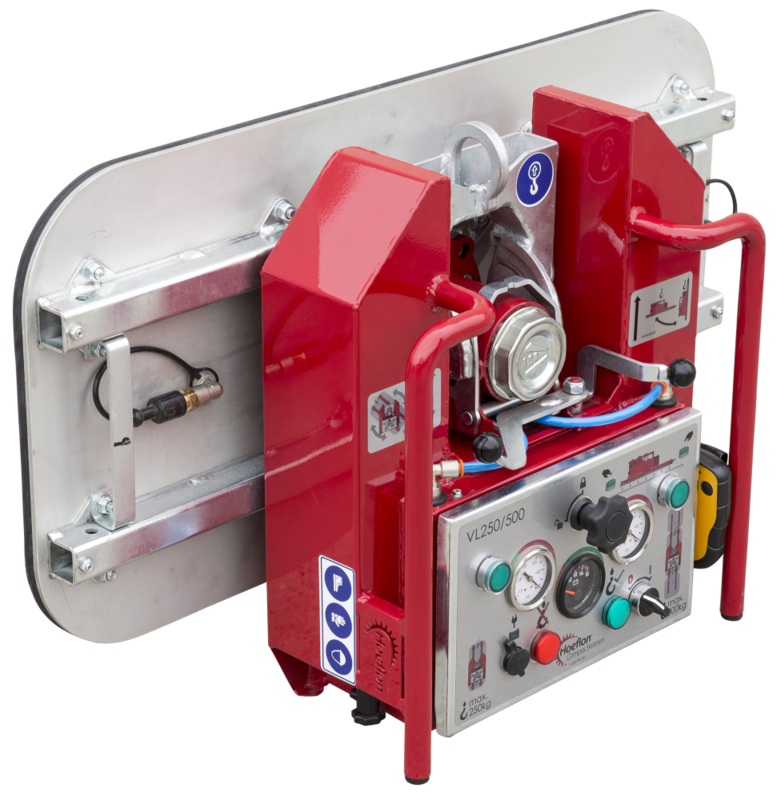 Providing the ideal handling solution for interior and difficult-to-access areas, the Hoeflon series perfectly complements our range of used and refurbished mobile cranes. 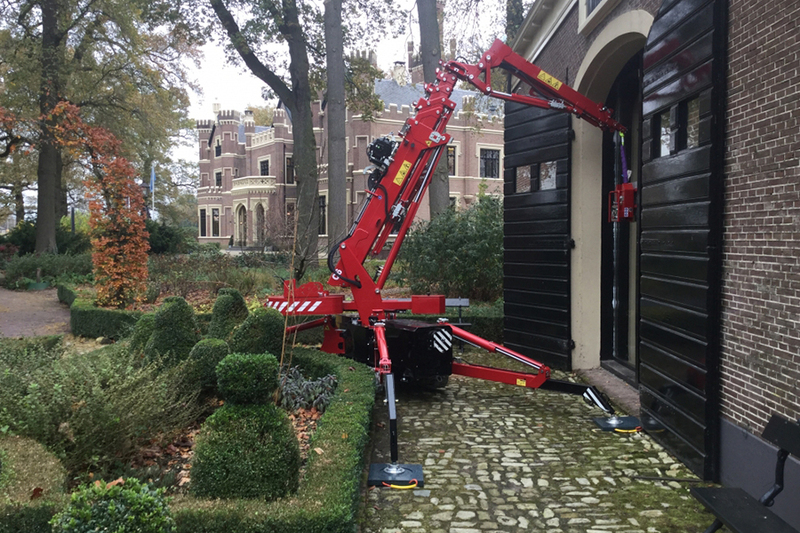 Despite its compact size and low weight, the smallest compact crane in the range can lift an impressive 600kg. 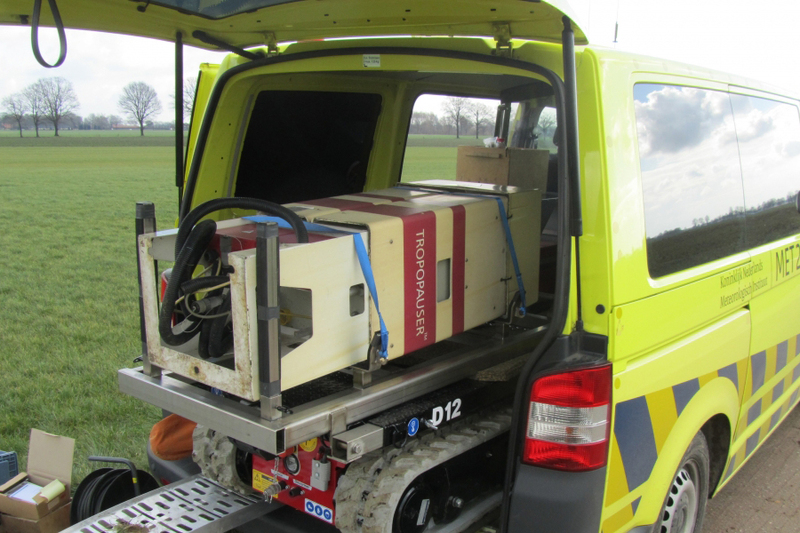 The dimensions of the C1 allow it to go almost anywhere, whilst the various drive options mean that this machine can be used in any just about environment. Applications include locations such as hospitals, where combustion engine exhaust gases would not be permitted - this is where the multiple drive options come into their own. For a full range of options please take a look at the brochure. 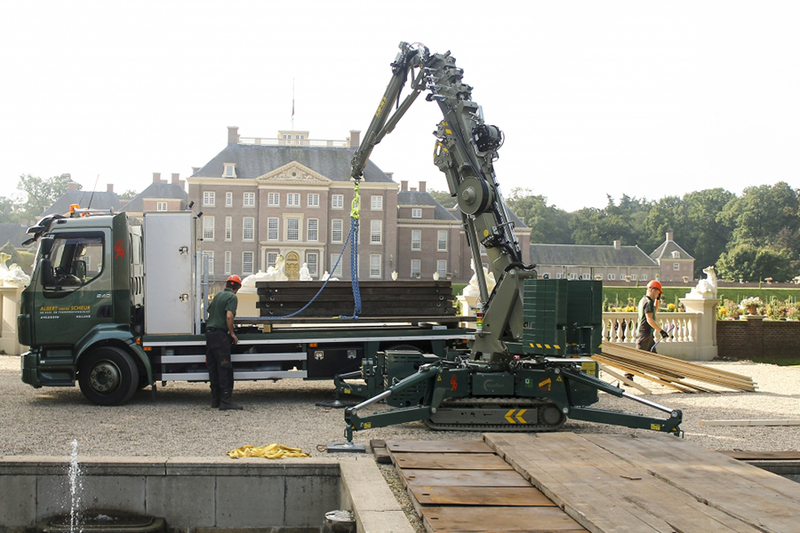 Amazingly, for such a small crane, the Hoeflon C4 is able to lift up to 2 tonnes. 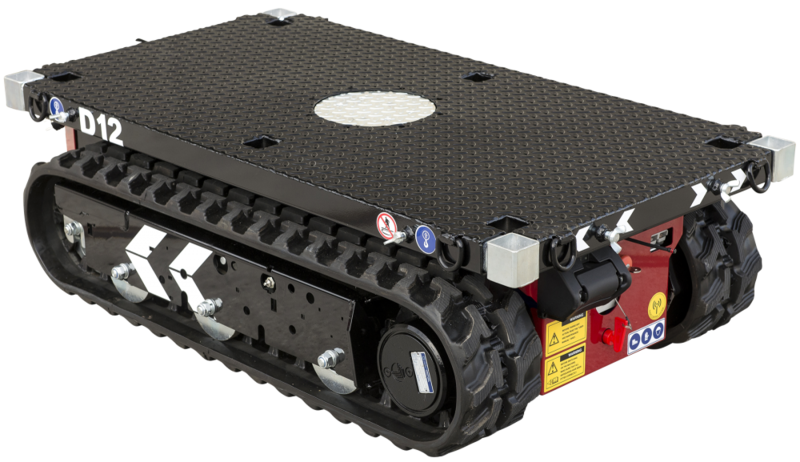 Expandable crawler tracks (75 to 110 cm) provide a great deal of flexibility when transporting the machine, whilst the low centre of gravity makes it ultra-stable. Its compact size ensures that the C4 can access practically any location. Furthermore, its low weight means that it can be carried easily on trailers, even by vehicles with a lower towing capacity. 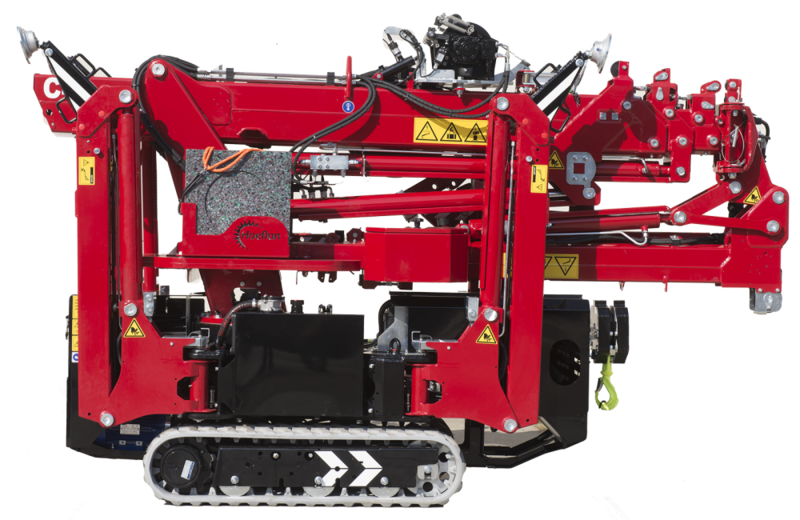 The best seller in the compact crane category, the C6 compact crane is multifunctional, robust and simple to operate. 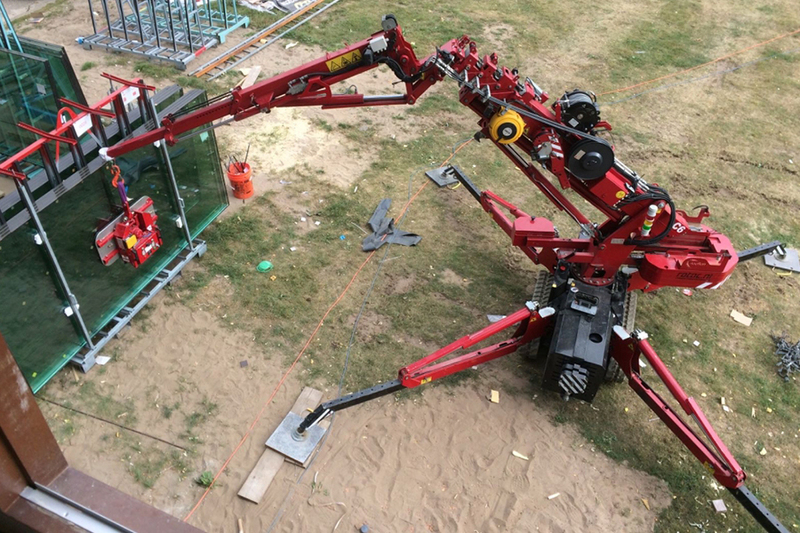 It is ideal for placing glass or accurately positioning steel beams and is the only compact crane which can lift more than its own weight - making it possible for one crane to lower another into an underground space. 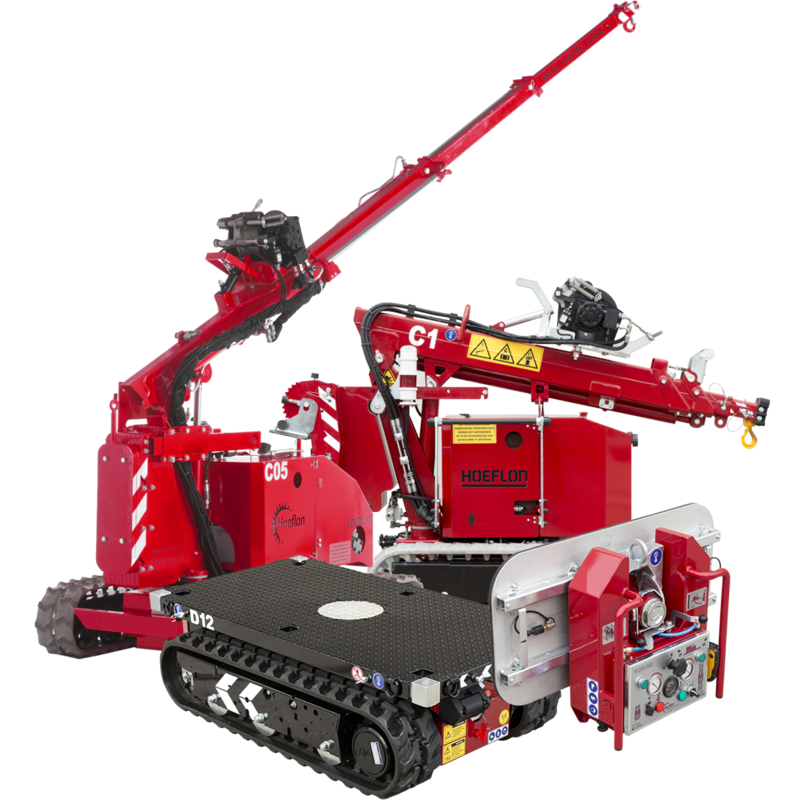 Our strongest compact crane, the C10 lifts up to 4 tonnes - quite impressive for a crane which only weighs 5 tonnes. What’s more, it’s compact dimensions mean that it is slim enough to fit through any door. The Hoeflon TC1 is our transport carrier. It has been designed to pass through any door, so wherever you want to move your goods, our unique carrier can get there. 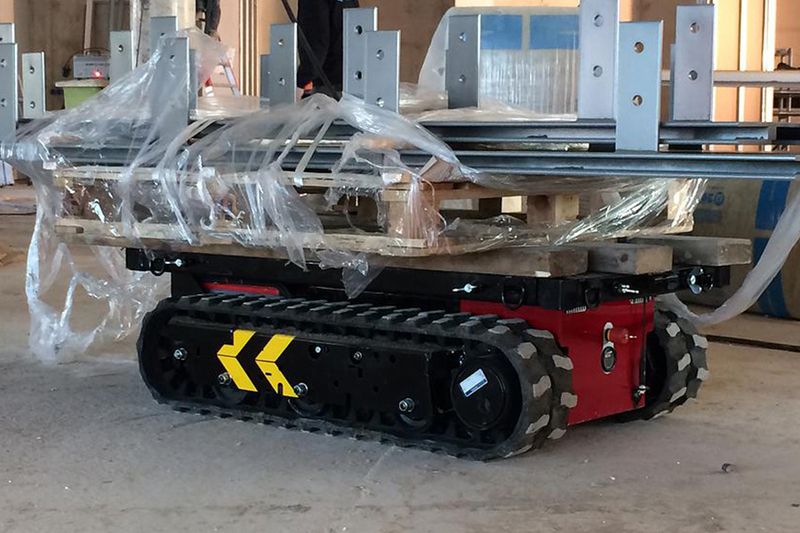 To make handling even easier, the TC1 has a 40 centimetre high rotating plateau. With a low centre of gravity for extra stability the carrier allows accurate manoeuvring; driving easily around bends, even when loaded. It can even drive up very steep inclines. Combine it with a compact crane and you have the ideal product-handling solution for small spaces. 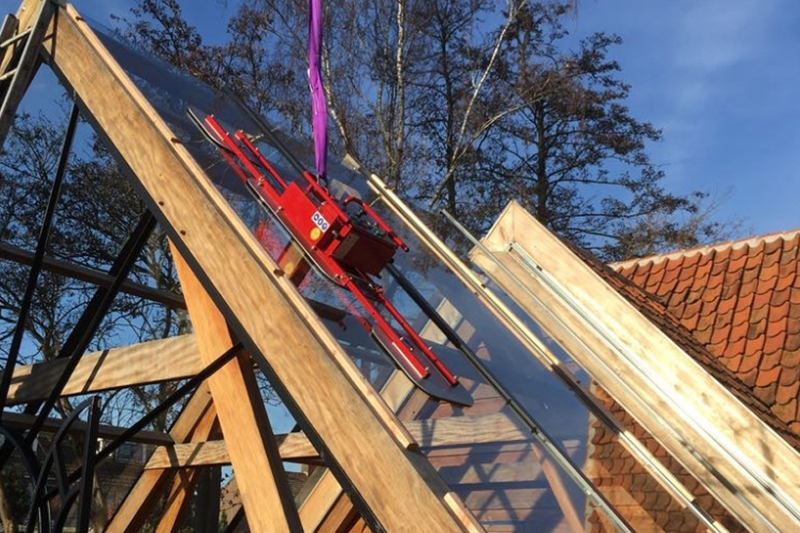 Hoeflon’s glass suction lifter has the added benefit of enabling radio control. This means that it can be operated at height, lifting up to to 500 kg. 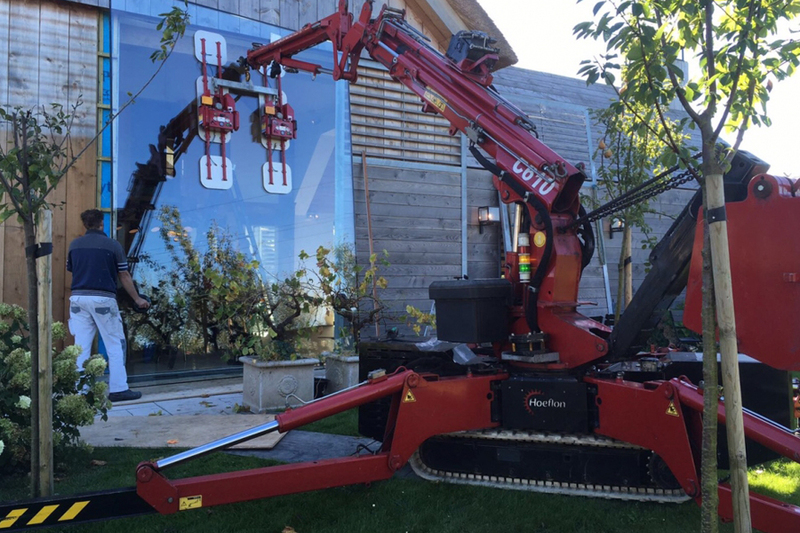 The VL500 has removable suction cups but provides the option of adding extra suction cups for longer panes. With large vacuum buffers, it’s ideal for grabbing small panes from a glass rack, enabling, fast, easy glass panel installation.